Renew, pamper, lift, and nourish moisture-deficient skin with the intensive nourishment of this lipid-rich moisturizer that elevates elasticity, firms and fortifies while minimizing fine lines and wrinkles leaving you with tight and younger-looking skin. 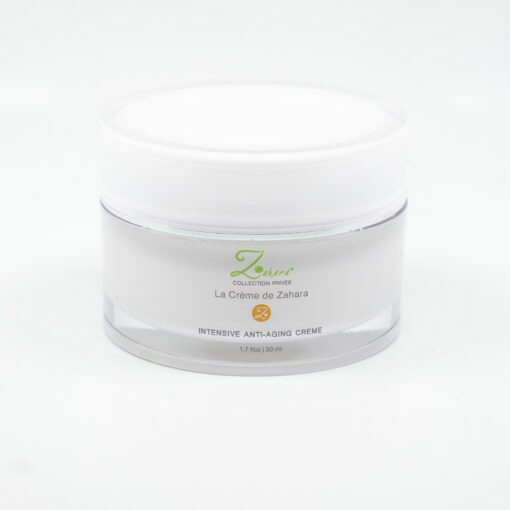 Directions: Following cleansing and toning, apply Crème de Zahara Intensive Anti-Aging Crème onto face, neck, and around mobile eye area. 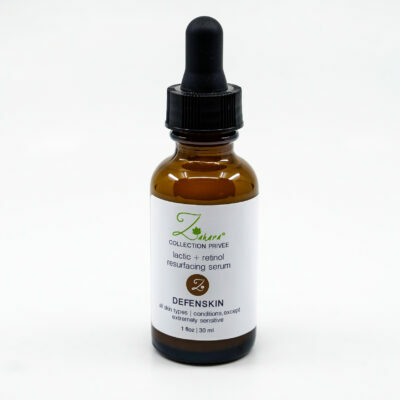 Appropriate serum may be applied prior to application for additional benefits. Allow 2 minutes to penetrate.